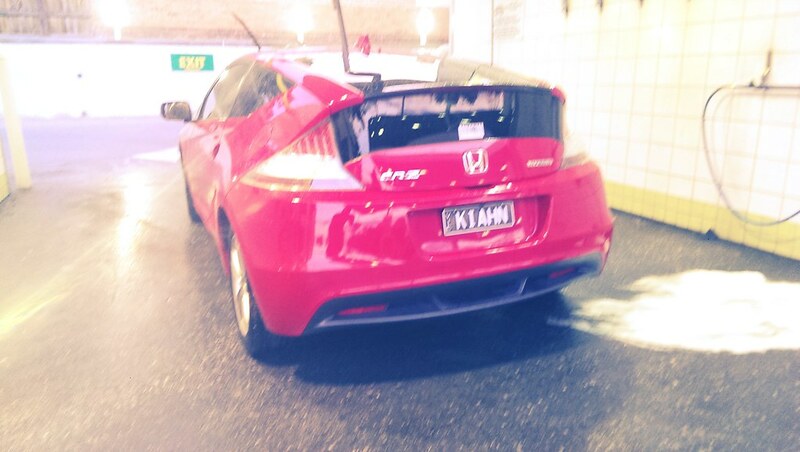 i know there are a couple of peeps in australia who owns a crz. seen a few done up one too.. just wondering if there are any who's on this forum?? Where abouts in Oz, ccn88? 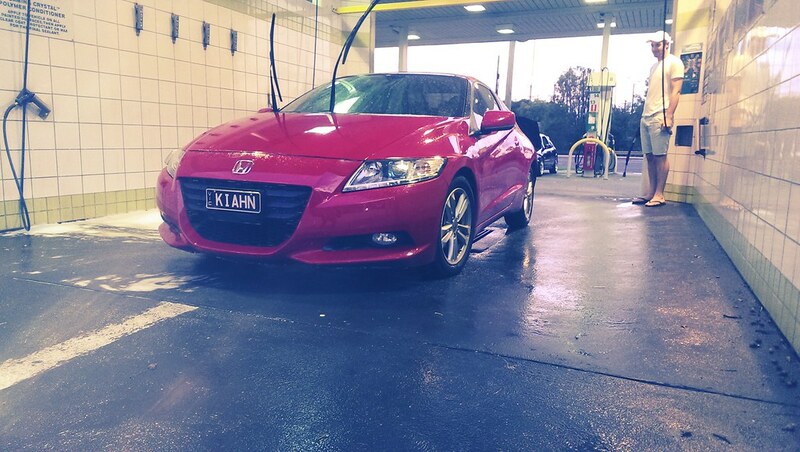 I haven't seen too many around in the Melbourne area, yet. I'm in Sydney. Apart from mine I've seen only 3 other CR-Z's here. Well, I've had mine for a few weeks now, and today I actually saw another one while driving up the freeway. Yep, I've seen two on the road now [one silver, one blue] and I saw there is actually a silver one for sale in WA on CarSales at the moment. I was speaking to an S2000 owner at a recent car show and he was thinking of trading it in for a CRZ. We might be able to start a club of two members! just bought 1 from victoria last week. Please let me know if there's any wrecking MY13 model, only found a MY12, and interior parts aint the same colour.